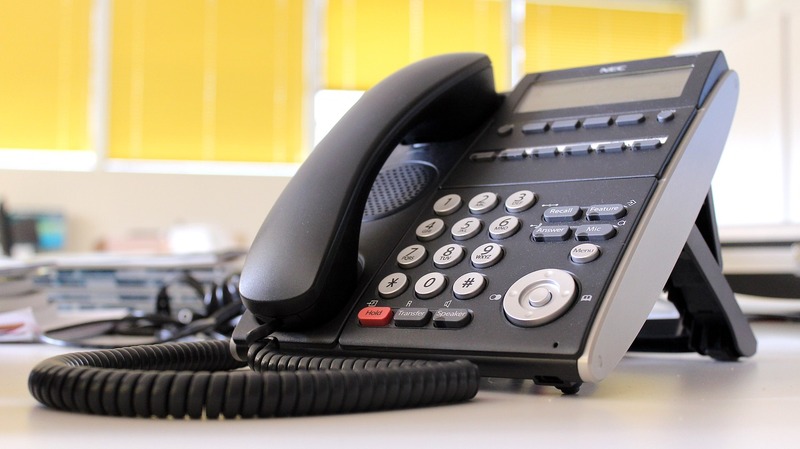 Finding the best office phones for your company doesn’t need to be a long and gruelling task. Whether it’s a BT analogue phone, an Avaya IP phone, or a budget reliable phone from ATL, you should be able to track down what’s right for you without it taking up your day. 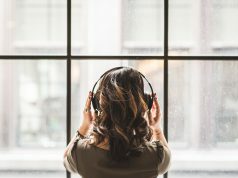 The standard office phone these days carries a bunch of interesting features and is generally compatible with your system or office headsets – the trick is to read the guides first to be absolutely sure. At Tech-Mag, we believe the most efficient way to find the right office phones is to read the buying guides first. 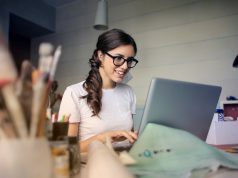 Whether you are a small business looking to be kitted out with new phones for the office, or a large call centre searching for the best bundle deals, it’s paramount to have good, well-priced, and reliable office phones that won’t let you down. The majority of office phone setups involve corded, analogue phones, as they are standard and well built designs that more than match the needs of an office. 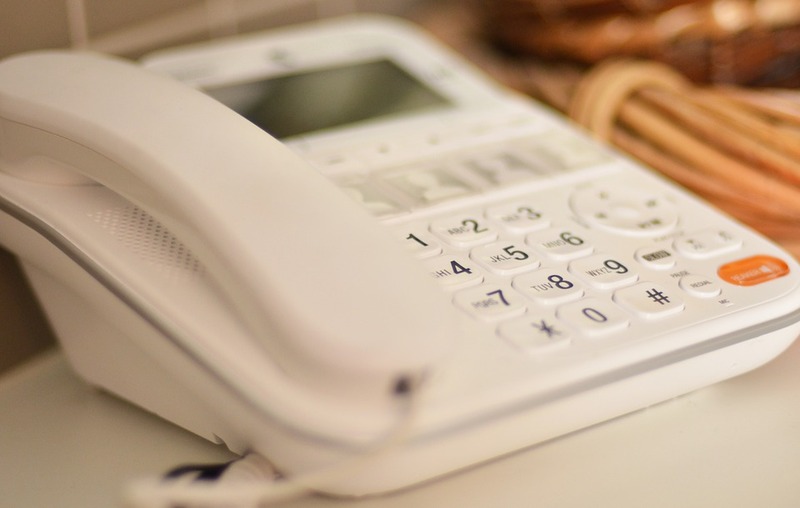 Whether you opt for the recognised brands like BT, or the slightly less famous brands like ATL Berkshire, Agent or Orchid, you’ll first need to check that the phones match your requirements and the requirements of your company. Everyone is different – there’s no use investing in an expensive, heavily featured corded phone if your needs are matched better with a cheaper cordless handset. For one of the larger brands this is in fact a very cost effective corded office phone. It’s kitted out with called ID, 10 speed dials (making it a very good choice for a busy working environment like a hotel, restaurant or office) and 100 name & number directory. As you’d expect, the RJ11 socket makes it compatible (and works seamlessly) with most office headsets out there. The best office phones will generally be compatible, but it’s always worth being sure. 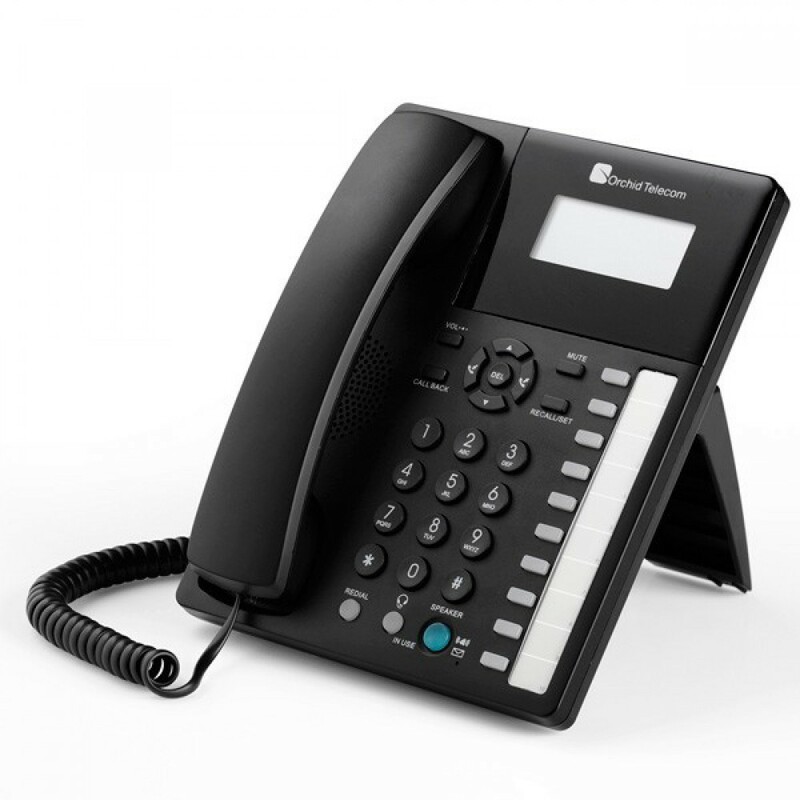 If you are one of the many people switching (or considering the switch) to an IP telephone system, this may be one of the best office phones for you. This model was designed with the “modern, everyday business user” in mind – from call centres, offices, busy reception areas to meeting rooms and conferences, it’s a well-designed desk phone for business use. 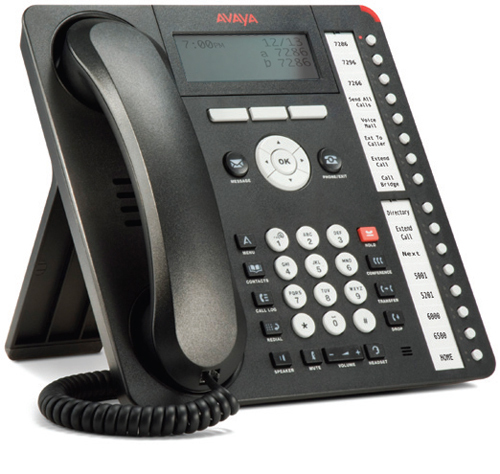 It may come as no surprise that it can be used with the Avaya IP softphone, but it also fairly compatible and can be used with more or less whatever you choose. The Doro AUB 200 is one of the more basic models but has been winning at popularity, due to its simplicity and durability as an office telephone. With its direct and indirect memory function, it works very well indeed in an office. It also comes with a headset connector with line button and a computer/fax connector, is wall mountable and has no problems at all with headset compatibility (RJ11). Find a good reseller like PMC Telecom in Manchester, for example, and you can pick up the Doro AUB 200 for under £20. 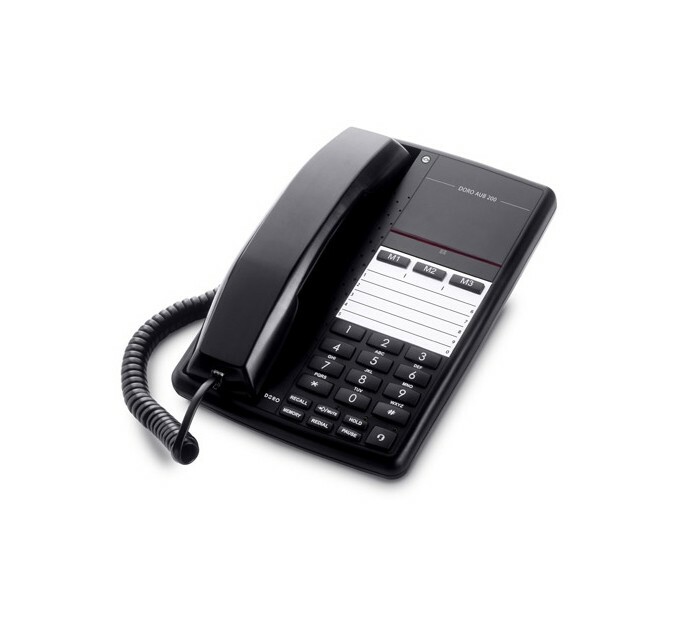 Orchid is a recommended brand for office phones in general, and this one is one of the more desired options. This is a stylish feature phone which is notably easy to use, and it works effortlessly with direct and multi line setups. It’s even quite an ideal design for conference calls, and you can see quite easily that it has been designed with business use in mind. It’s wall mountable and has a decent LCD screen , and is flawless in its design when it comes to matching headsets. If you are looking for a long-lasting, useful office phone that doesn’t cost the world, Agent is likely the way to go. 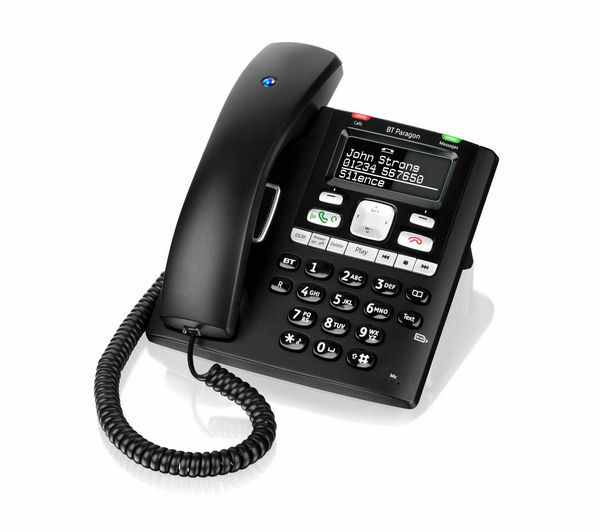 The Agent 1100 corded telephone is a CLI phone (caller line identification) with a handy, backlit LCD display and 16 digit/character display. 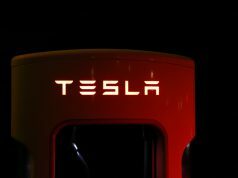 It sports all the key features you would expect for a standard office phone and is noted largely for its large LCD display, including a clear call waiting notification and mute function. The RJ11 port is guaranteed, making the search for compatible office headset easier. 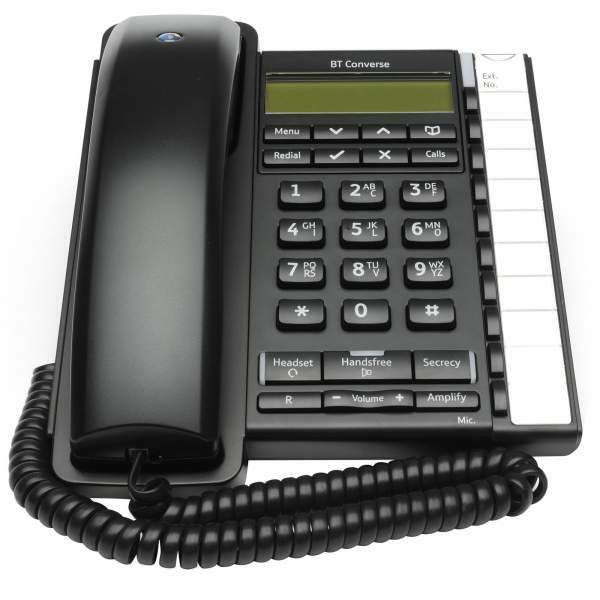 The BT Paragon 650 is a well made corded telephone with answering machine, which is known as an office phone best seller. The digital answering machine has up to 32 minutes recording time, with pre-recorded male or female outgoing messages (OGMs). As you’d expect with one of the best office phones, and as you’d expect from a brand like BT, it’s hearing aid compatible too. RJ11 port makes the search for office headsets a stress-free task. 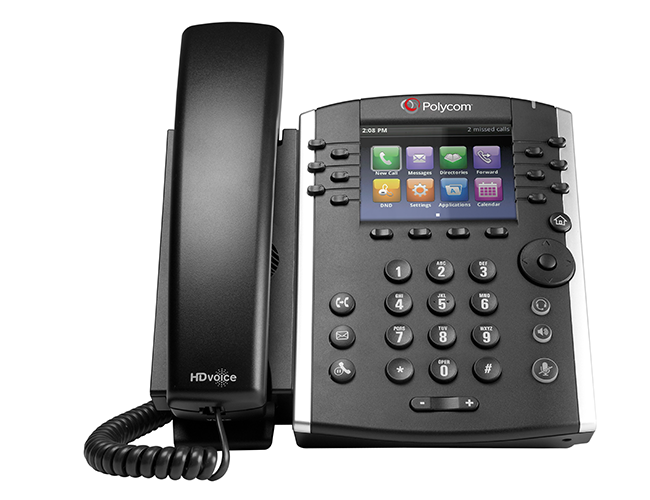 The entire Polycom VVX 400 series are top end, extremely well made IP telephones, and the 410 is a particularly good model. There is now a Skype for Business edition, with numerous purpose-designed features for business and office use. 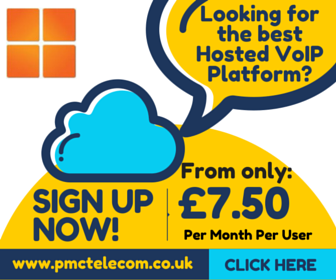 The Polycom VVX 410 has unrivalled voice clarity, complete with a WebKit based browser and a crystal clear, colourful LCD display screen to help you navigate. As far as IP phones go, this is most certainly one of the best on the market, and you can pick them up for around £200 if you shop wisely with a good re-seller.